Meet the 10 stunning Miss Mundo Puerto Rico 2015 Contestants. 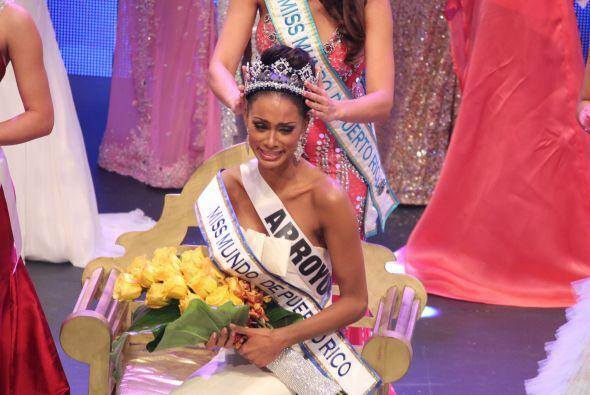 The winner of this pageant will represent Puerto Rico at Miss World 2015 which will be held in Sanya, China. The First Runner Up will go to Miss Grand International & the remaining top 5 will compete at Miss World Puerto Rico 2016 which will be held in November later this year. Genesis Davila is the reigning Miss Mundo Puerto Rico & will crown her successor at the end of the event. The 10 short listed girls have been hand-picked from 10 different modelling agencies. Wilnelia Merced Cruz, Miss World 1975 is the only Miss World from Puerto Rico. Ingrid Rivera, Miss Puerto Rico 2005 & Amanda Perez, Miss Puerto Rico 2011 both won 2nd Runner Up crown for Puerto Rico at Miss World. Do you think Puerto Rico can pull out a winner material from these 10 girls? Photo Credits: Missosology & Genesis Dávila FB Page.